DAVID LE/Staff photo. 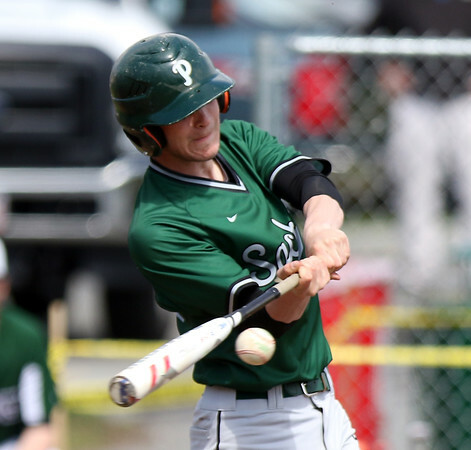 Pentucket's ____ O'Neil lines a single off Manchester-Essex starting pitcher Harry Painter. 4/23/16.